Join the Law Society of Ontario and the Women’s Law Association of Ontario on November 14 for a workshop about unconscious bias. The session will be led by Tana Turner of Turner Consulting Group. 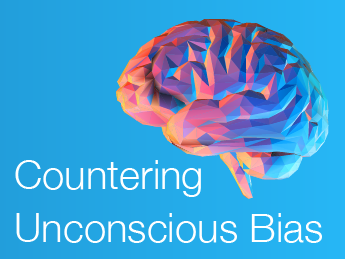 Attendees will learn about the concept of unconscious bias and the different forms it takes. They will also be given practical tips about how to counteract its effects on recruitment, retention and advancement. Reception: 7:30 – 8:30 p.m. This program contains 1 hour and 45 minutes of EDI Professionalism Content. Photographs and video taken at this public event will be used in Law Society and partner organization print and online publications.